You know how much I love easy recipes. Today we have a guest post from my Texas friend Kelley from The Grant Life. I had the pleasure of meeting her in person last month at a blogging conference. 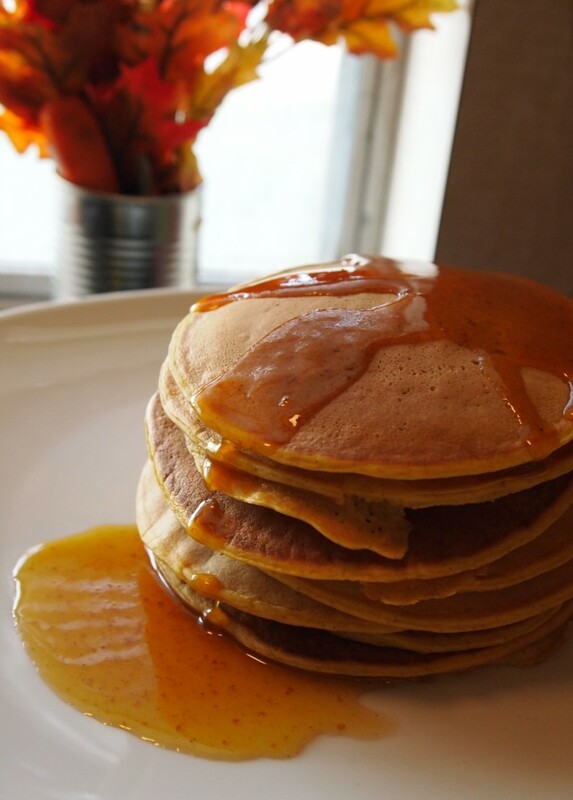 Here she is sharing her simple version of Pumpkin Pancakes. Fall has officially swept through the great state of Texas and I couldn’t be happier! I love all things fall, but my absolute favorite part is pumpkins! 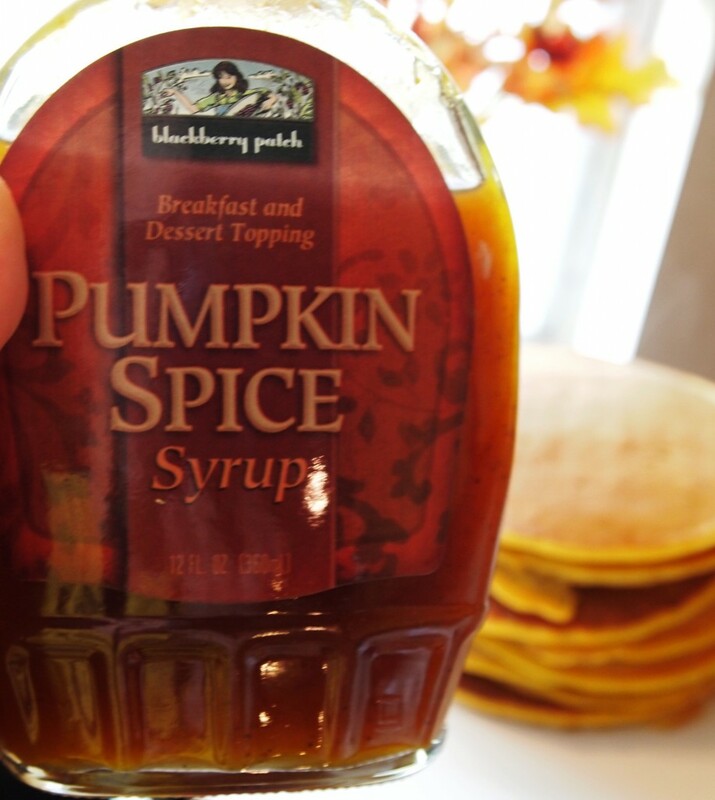 Pumpkin crafts, pumpkin drinks, pumpkin decorating and of course pumpkin food. 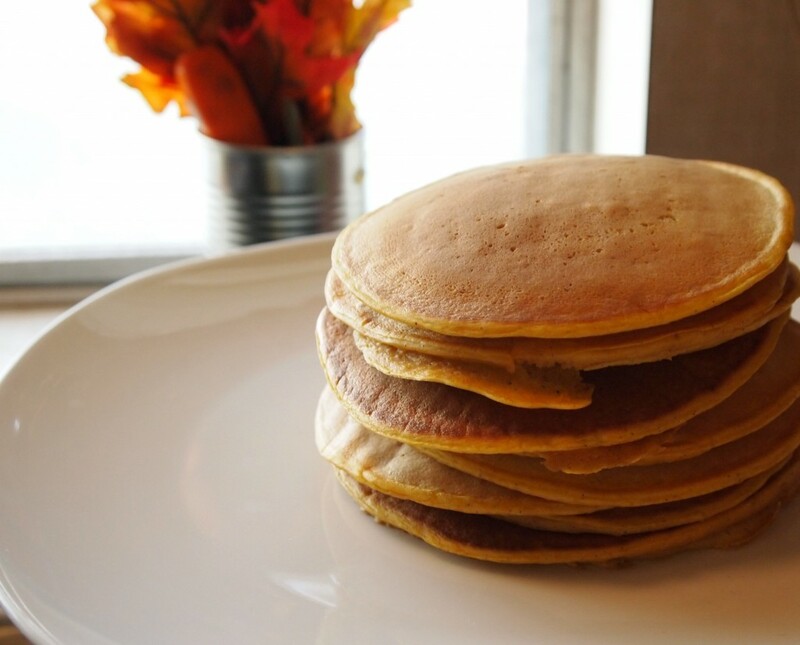 Or you can use a premade pancake mix like Bisquick. 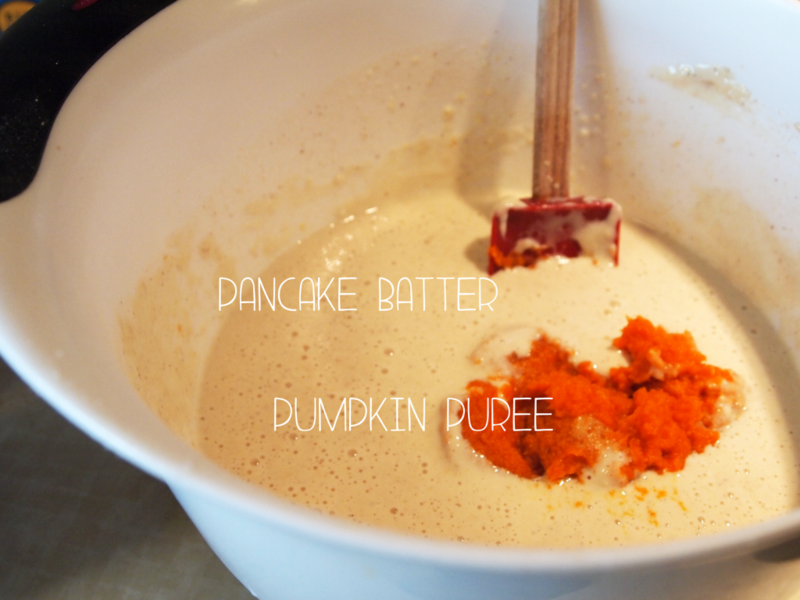 Add ¼ cup of pumpkin puree and mix well. Cook about 2 minutes on each side and allow to cool. The pancakes turned out moist and delicious. I added some pumpkin syrup and we had no problem finishing them off.